Each chalet is rated out of 10 in the following categories: style, character, location, service, facilities, rooms, food and value for money to give you an in-depth look into what each property offers. We’ll start with Swiss ski resorts that come with chocolate-box appeal, and chalets in popular villages such as Zermatt and Verbier, just like AlpenHouse, go a long way to making those picture-perfect ski holiday dreams a reality. Prices in Switzerland might be higher than anywhere else in Europe, but along with the weighty price tags come some of the world’s most luxurious lodgings. 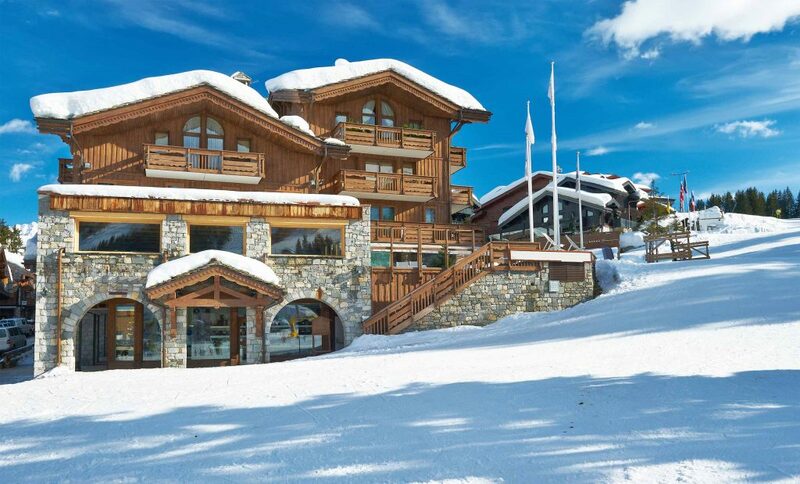 Check out our best-in-class chalet in Switzerland to see what we mean.